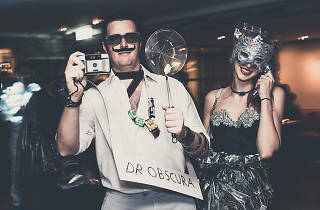 Duddell’s annual Halloween masquerade ball returns with an adventurer twist. The fictional Royal Society of Explorers and Anthropologists is inviting guests to delve into world of dark discovery and alluring obsurities. 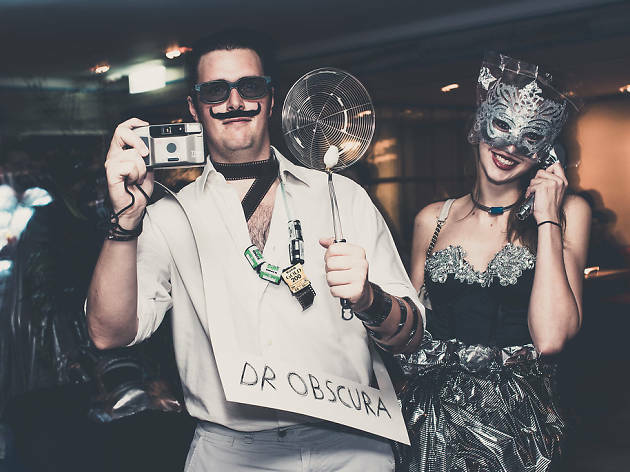 Come dressed in your best adventurist and explorer’s outfit and meet fellow enigmatic peeps.